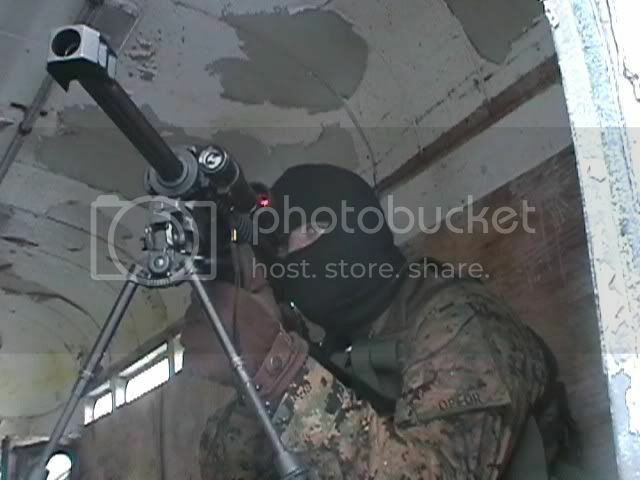 and extreme scenario paintball teams in the Inland Northwest. of rifleman. At this time we have several open slots available. enforcement, and/or fire/ems experience if applicable.